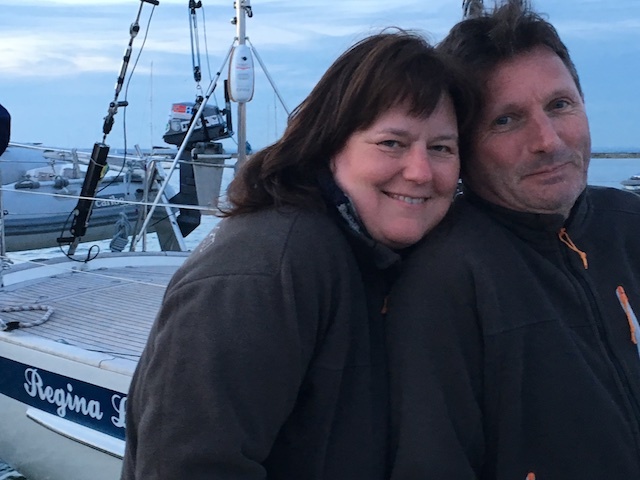 It was, once again, a great time on Regina Laska! 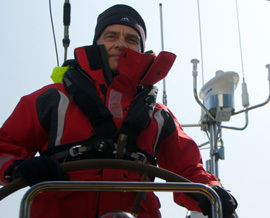 The aim for this time was to pass the RYA Yachtmaster Offshore exam in the Solent after a “reduced prep-week” on Regina Laska. 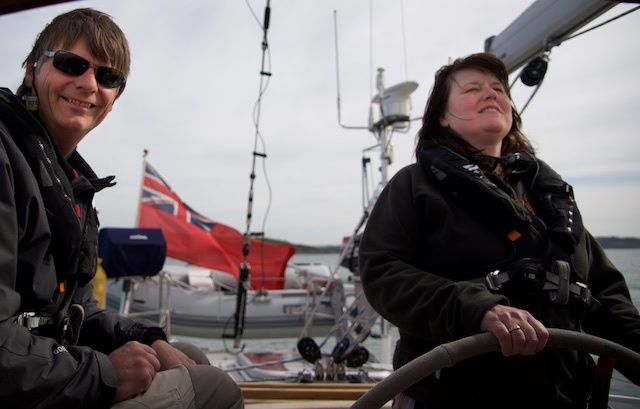 ….we had no sailing experience in the Solent, nor had we attended any practical ‘RYA training’ before this course which should turn us into Yachtmasters in just one week! 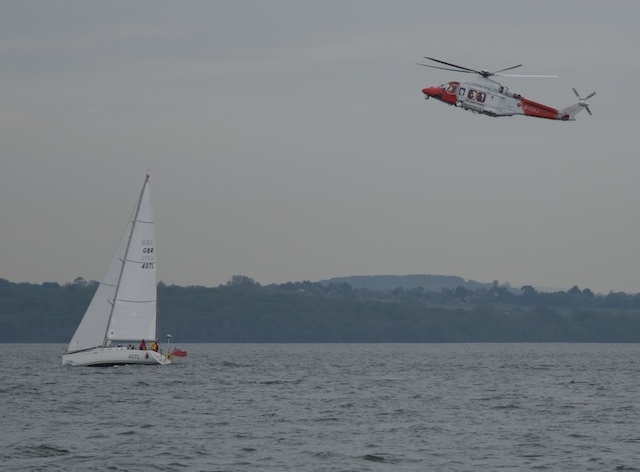 So, subscribing for the RYA YM Offshore exam in the Solent remained very challenging for us. That’s also the very reason why we subscribed for this program. 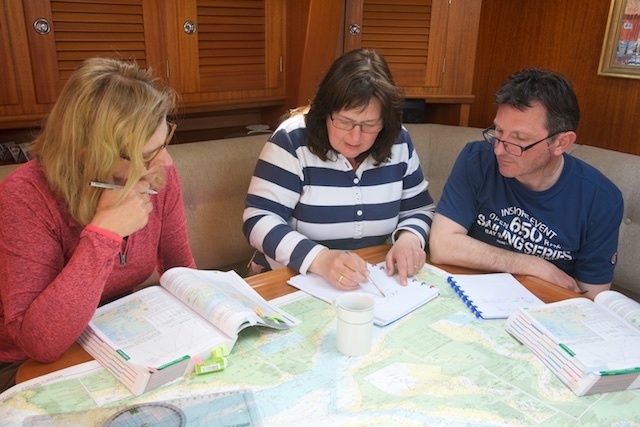 Due to this special tailor-made compact RYA Prep Course, we had obviously agreed to prepared ourselves on beforehand by rehearsing all the collreg’s and going through some proposed literature. 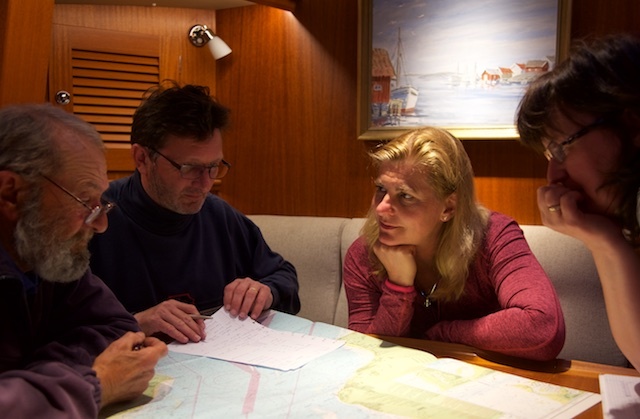 The training program on Regina Laska was built up around a short theoretical recap of the navigation and weather fundamentals and a very practical navigation and sailing part in order to familiarize ourselves with the Solent in particular. To me, Leon’s condensed but holistic explanation of the weather & tidal principles was of great quality which gave me extra insights. 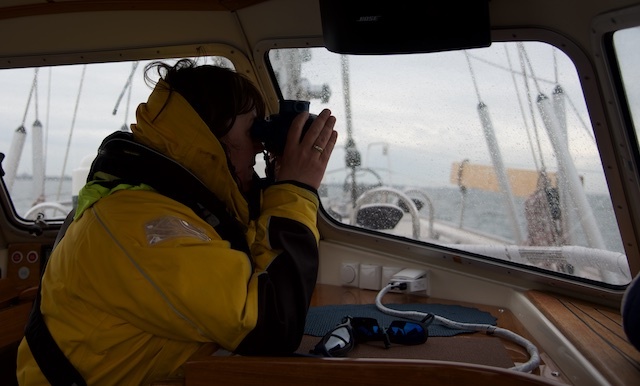 Other enriching take away’s were the very practical MOB and navigational exercises and insight discussions we had around these! 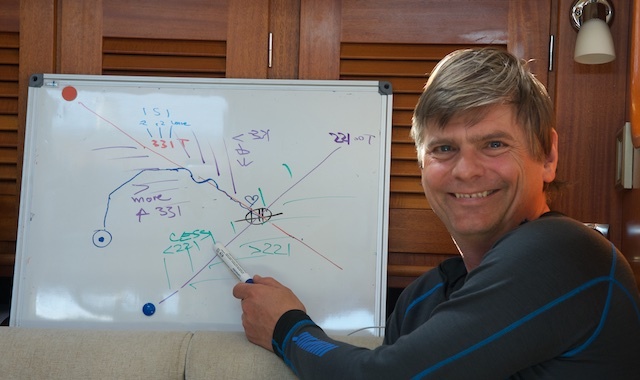 We passed the examination, not only because of our own experience, but also thanks to the excellent coaching skills of Leon and the ‘relaxed atmosphere’ he created on board with his well-known ‘Regina Laska hospitality’ (yes … including spa-sauna on the evening before the examn !!) ! Leon, Thank you for this great week and your support! 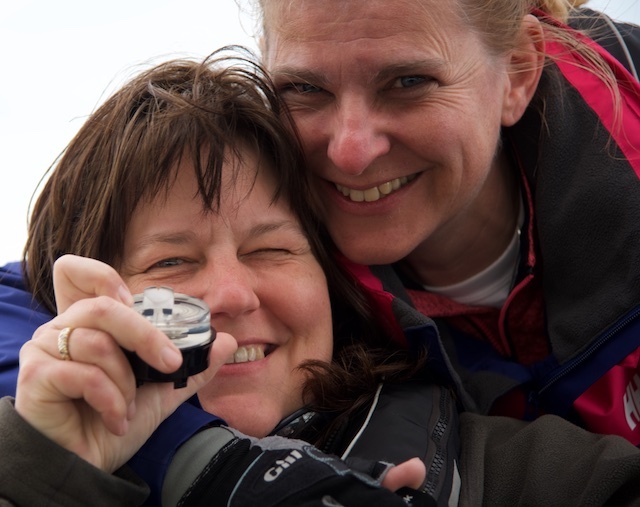 I’m very much looking forward towards the next trip and next ‘step up’ in our sailing experiences with Regina Sailing, namely the RYA Yachtmaster Ocean bluewater qualifying leg sailing from Portugal nonstop to The Solent later this summer! 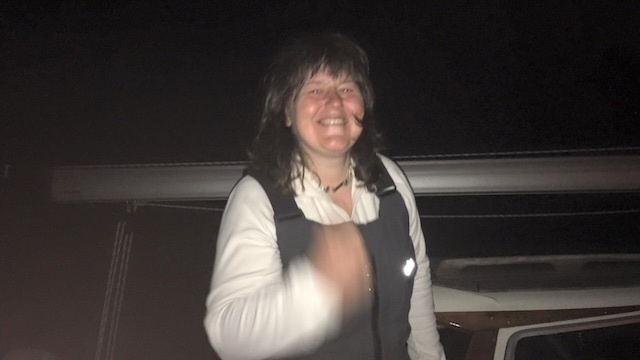 A happy Anita who was just told that she had passed the exam!